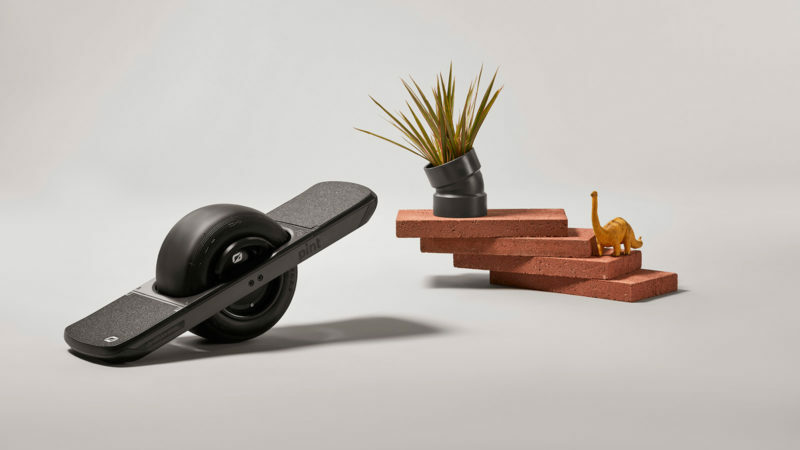 Smaller than its predecessors and with a built-in handle for easy carrying, you can take or store this electric board just about anywhere. Close your eyes. 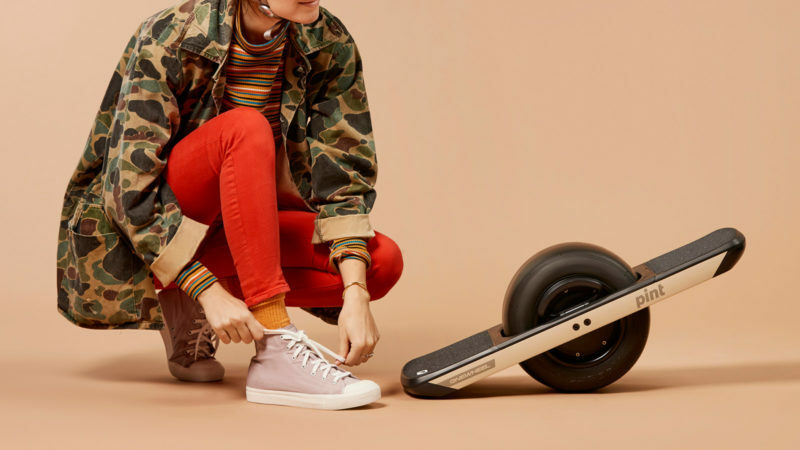 Imagine if a unicycle and a hoverboard got together to give birth to a fun-loving form of transportation that regular people would actually want to ride for more than a few minutes. 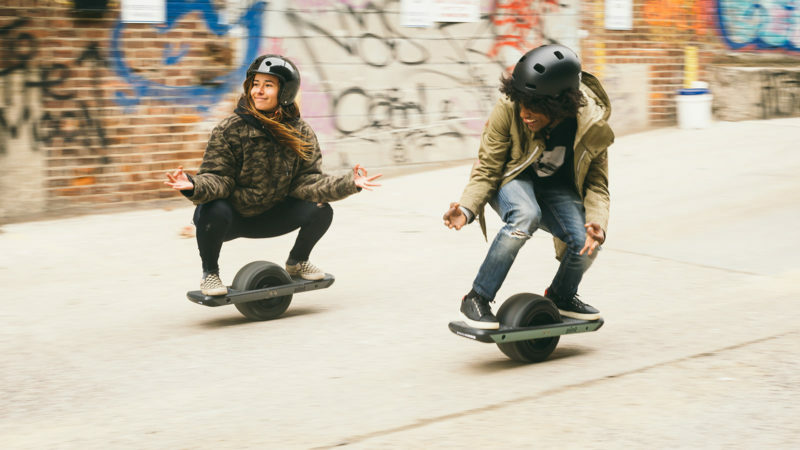 Now open your eyes and take a look at the new Onewheel Pint. 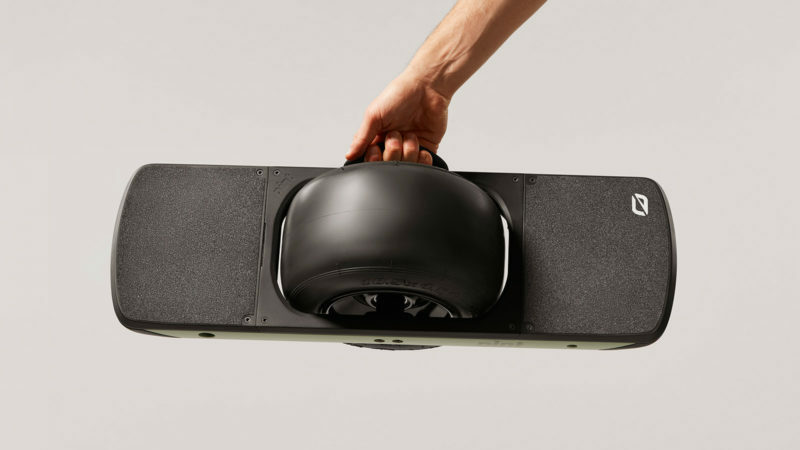 Building on the success of its larger Plus and Plus XR models, Onewheel made the Pint approximately 15 percent smaller for far greater versatility. 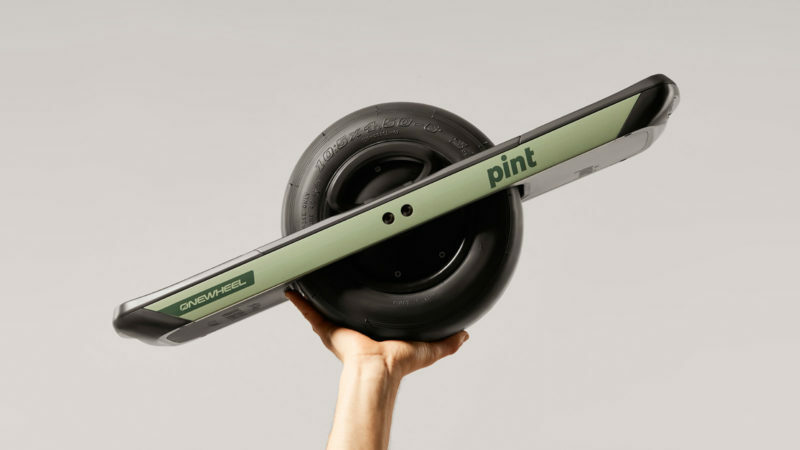 At just 27 inches in length and 23 pounds in weight, you can take or store the Pint just about anywhere. 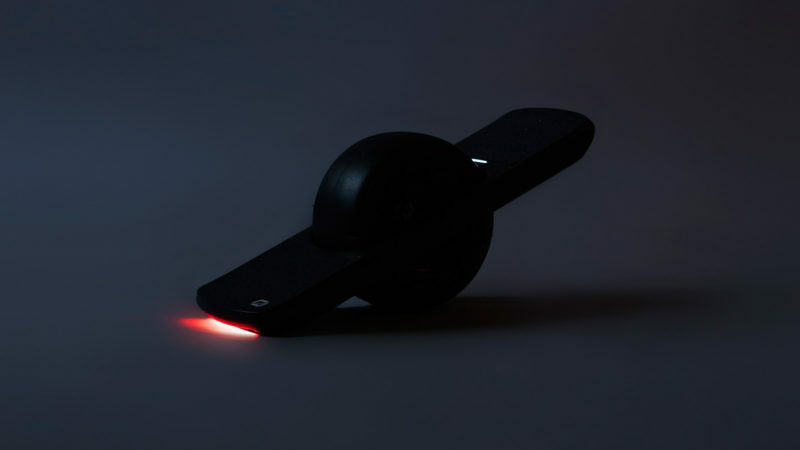 It even features a built-in “Maghandle” for easy carrying. 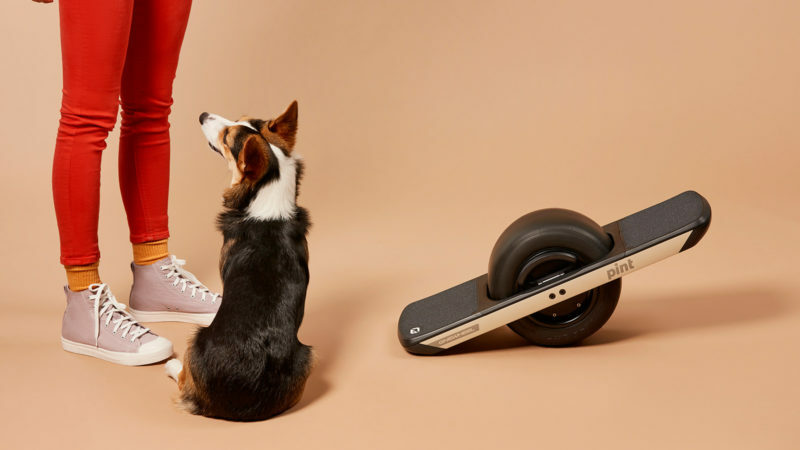 Thanks to its exceptionally balanced single-wheel construction, its NMC battery, and its 750W Hypercore hub motor, the Pint can safely and effectively reach speeds in excess of 15 miles per hour and propel you up to eight miles on a single charge. 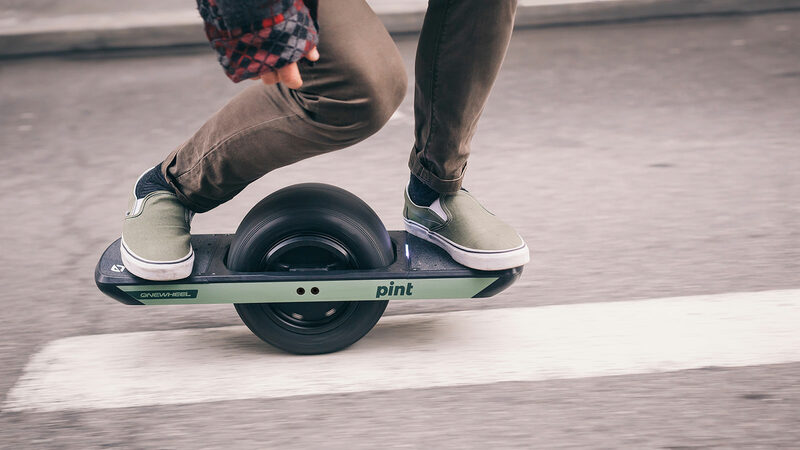 You can boost the Pint’s 120-minute power time by an additional 50 minutes with an optional Pint Ultracharger.